Ship Notes: IN STOCK, Fast Free Shipping. Use Sanitaire style "ST" Premium Allergen Synthetic Disposable Dust Bag. 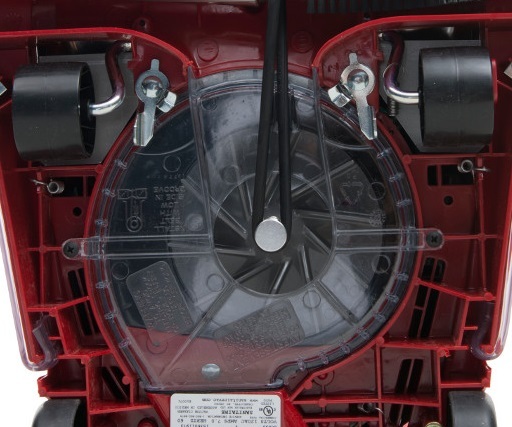 Quick Kleen Fan Chamber, VG-1 Brush Roll and Chrome Hood High-Filtration Workhors. The innovative Sanitaire upright model SC888 is UL listed and designed with the exclusive Quick Kleen feature that allows for easy access to the fan chamber. The 12-inch cleaning width, six level carpet adjustments and 50-foot power cord combined with the Vibra Groomer chrome steel brush roll, large easy-roll wheels and chrome steel hood help to extend the life of these machines, plus save time and money. 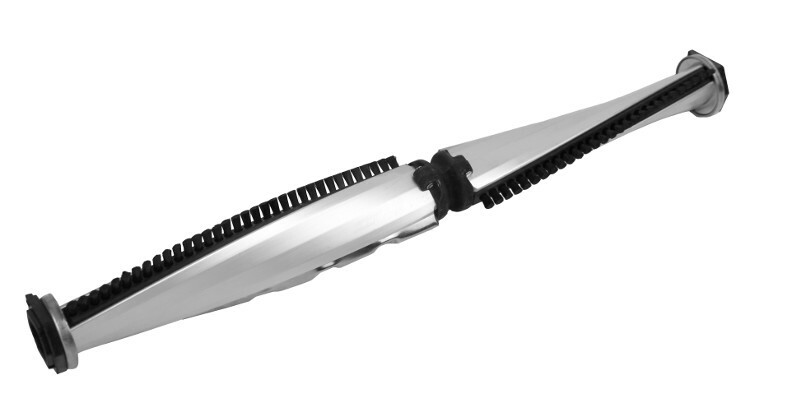 Model SC888K comes with the unique Vibra Groomer I®, a brush roll that vibrates out deeply embedded dirt. This Sanitaire model is the choice of extraordinary cleaning performance and long life. On Sale $279.99 with Fast Free Shipping the innovative Sanitaire upright model Sanitaire SC888 is UL listed and designed with the exclusive Quick Kleen feature that allows for easy access to the fan chamber. The 12-inch cleaning width, six level carpet adjustments and 50-foot power cord combined with the Vibra Groomer II chrome steel brush roll, large easy-roll wheels and chrome steel hood help to extend the life of these machines, plus save time and money. Model SC888 Sanitaire comes with the unique Vibra Groomer I®, a brush roll that vibrates out deeply embedded dirt. This Sanitaire model is the choice of extraordinary cleaning performance and long life. 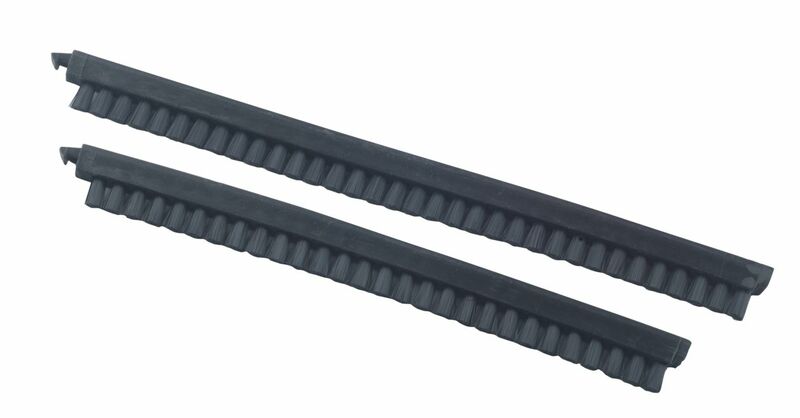 Tool-free brushroll and belt replacement. Dual-zipper pull for quick 6.1 qt. bag replacement. 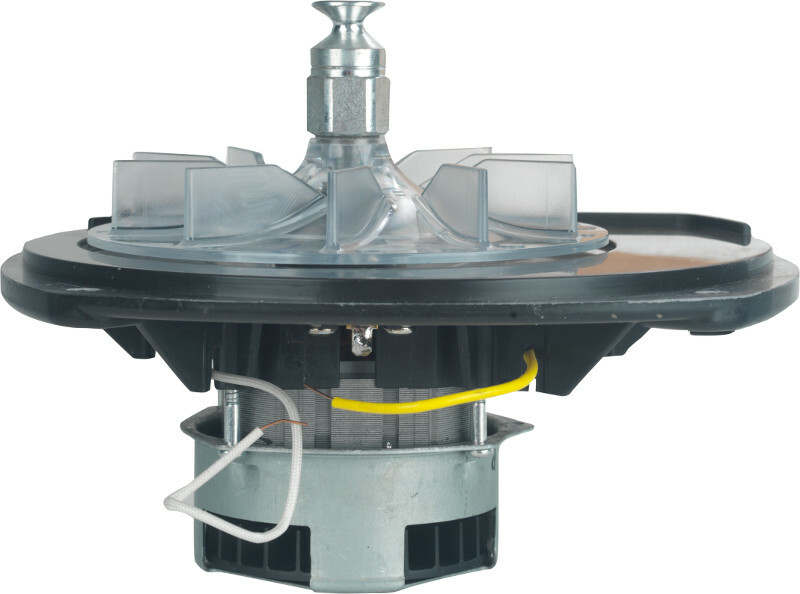 Quick kleen fan chamber lets you view, service and access the impeller fan for reduce maintenance time. Easy-Access, Dual-Zipper 6.1 Qt Bag. The dual-zipper bag case and easy -access clip make the dust bag easy to change. Sanitaire’s Commercial Green Cleaning Line has many models to fit your specific cleaning needs. Select Green Cleaning vacuums have passed rigorous performance tests to earn CRI Green Label™ approval. 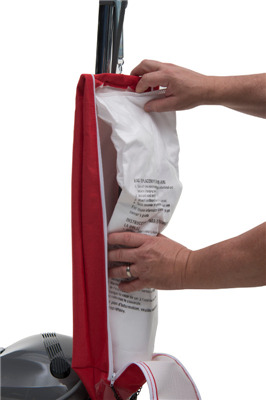 Vacuum bags that capture fine, allergen-sized dust particles. Sanitaire CRI Silver certified by the Carpet and Rug Institute. Green Label™ approved vacuums can satisfy any job requiring a higher level of filtration. The CRI Green Label signifies a superior cleaning vacuum that has passed stringent testing for soil removal, dust containment and carpet appearance retention.